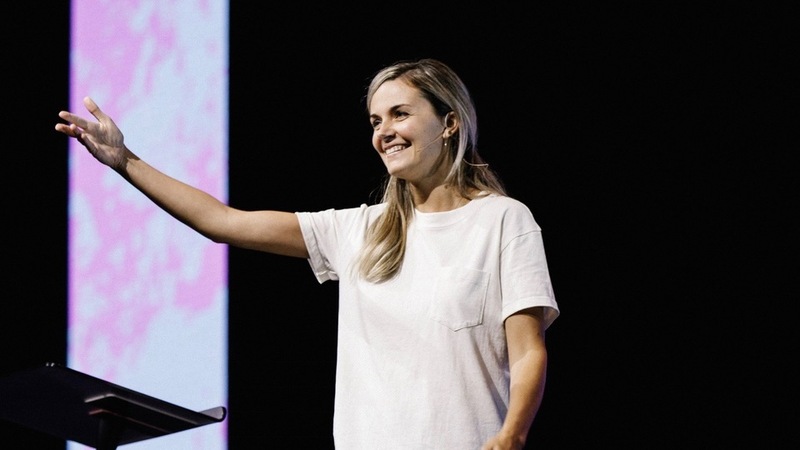 Kristene DiMarco shares her journey of coming face to face with her limitations, to learning how to cry out to God and tap into His limitlessness. There’s nothing better than coming face to face with your need for God. When I get discouraged now, it’s usually because I’m looking at my limitations and not His limitlessness. I have to take a few minutes and just remember. Since Kristene was little she had a need to be seen as tough and noble. When she joined the cross country team she got discouraged because another girl ran faster than her. When she reached her limitations she looked for a way out while still saving face. God’s invitation to greatness, nobility, and strength is an internal one and eternal one. No one will know if you are actually operating in the way God intends for me to operate. Nobody will know if you haven’t let God take over or if He has made you great. I could feel that discomfort, the war to leave behind the reality of my limits, and believe in the limitlessness that dwells inside of me through Christ. Because the relinquishing of control and the need to hold myself together. It causes me to put myself at the feet of Jesus. Trusting without surrendering the need of information, that’s not trust, that’s a contract.